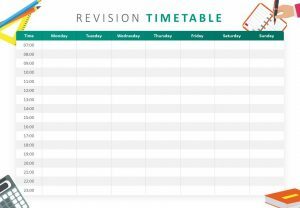 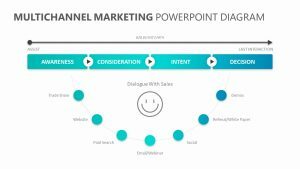 Take a look at your marketing tactics from a variety of different marketing standpoints with the Above, Below & Through the line Marketing. 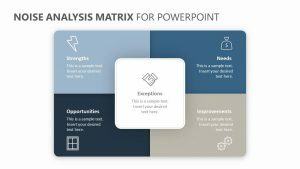 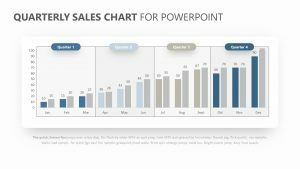 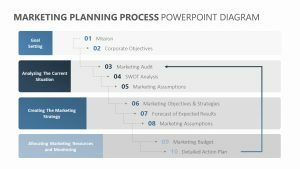 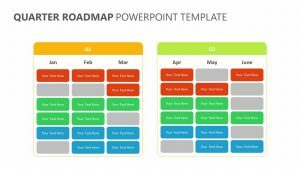 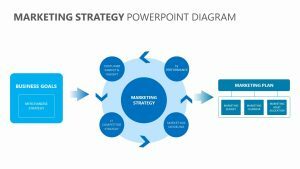 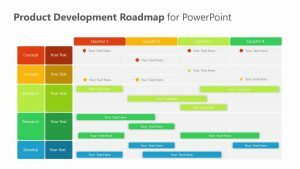 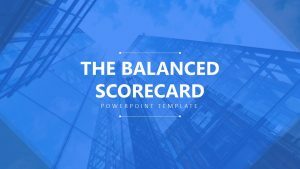 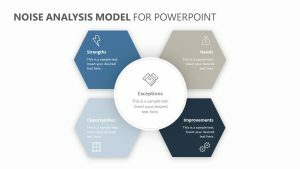 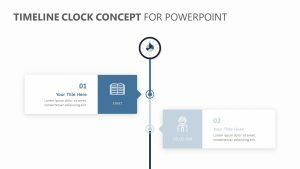 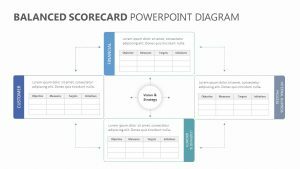 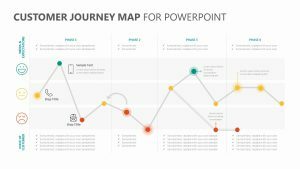 The Above, Below & Through the line Marketing features four fully editable PowerPoint slides that will allow you to edit the icons, colors and text as you see fit. 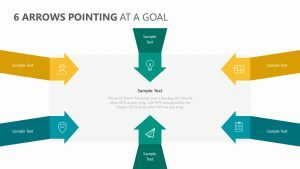 With the set of slides, you can examine three crucial marketing points: above the line, through the line and below the line. 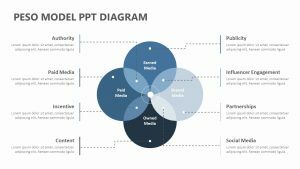 Each one will then break off into more specific things such as radio, newspapers, TV, magazines, social media, events, vertical banners, telemarketing and more.